Since 2003, at the initiative of Christian Estrosi, the resorts of Auron, Isola 2000 and Saint-Dalmas-le-Selvage, which were all keen to develop as resorts, have come together to form the Joint Association of Mercantour’s Resorts with an ambitious development plan for the three sites. 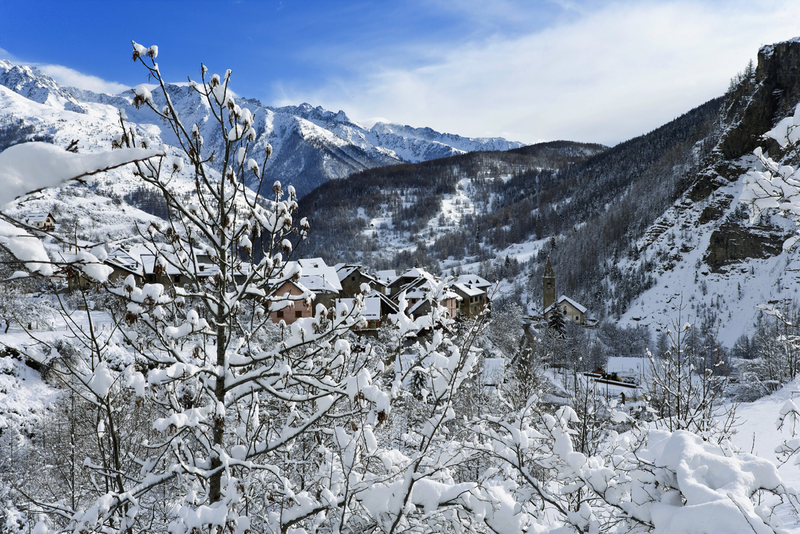 Substantial investments have made it possible to modernise and develop the ski areas of Auron and Isola 2000 and to preserve the historical heritage and authenticity of Saint-Dalmas-le-Selvage. 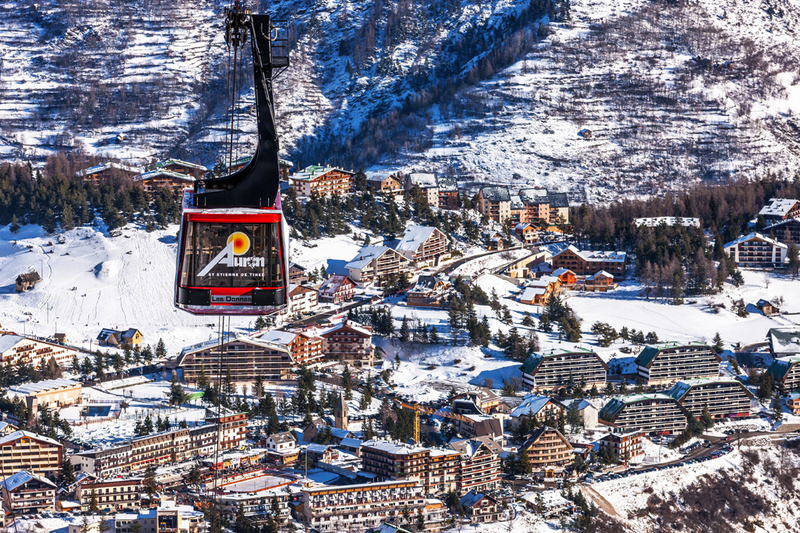 The Joint Association of Mercantour’s Resorts wants to equip Nice Côte d’Azur’s resorts with the latest innovations in the world of skiing and snowboarding, with freestyle, snow parks, latest generation ski lifts, the widening and reprofiling of slopes and even the installation of digital equipment, which are flagship projects for the 2016/2017 season. The Joint Association of Mercantour’s Resorts guarantees snow for 55% of the Auron ski area, which is covered by snow canons, and 75% of the area in Isola 2000. Christian Estrosi wanted to help the mountain regions to benefit from Nice’s international reputation. Enjoying easy access to the city and the second biggest airport in France, which are just 90 minutes away, these resorts have become a showcase of the mountains which are just a few kilometres from the Mediterranean. Skiing in the daytime and strolling by the sea in the afternoon is an achievable dream. The extraordinary sunshine enjoyed by Auron, Isola 2000 and Saint-Dalmas-Le-Selvage makes skiing in the mountains of the Cote d’Azur an unforgettable experience. Nice isn’t just the Promenade des Anglais and the Mediterranean sea, it also has beautiful mountains which create an incredibly impressive view when viewed from the air, looking down from an aeroplane’s window. The three resorts of Nice Côte d'Azur, Auron, Isola 2000 and Saint-Dalmas-le-Selvage, await, ready to share an exceptional experience between the sea and the mountains: sun and snow, great skiing and salty air! Enjoy some Nice Altitude!